Veteran nurse and Dermatology practitioner Bobbi Hintz is a Florida native who began her professional career as an LPN in 1996. 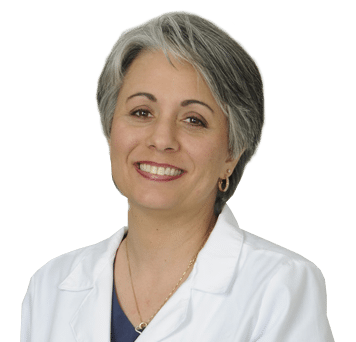 Bobbi gradually discovered she had special affinity and aptitude for skincare, and spent more than 7 years as a Dermatology nurse – including almost 6 successful years at our Water’s Edge Dermatology office in Sebring, FL. Deciding to take her healthcare career to the next level, Bobbi then went back to school and earned her Master’s Degree from University of South Florida’s College of Nursing, She has been happily practicing Dermatology as an Advanced Registered Nurse Practitioner since 2015, and WEderm is thrilled to have her back in that capacity.